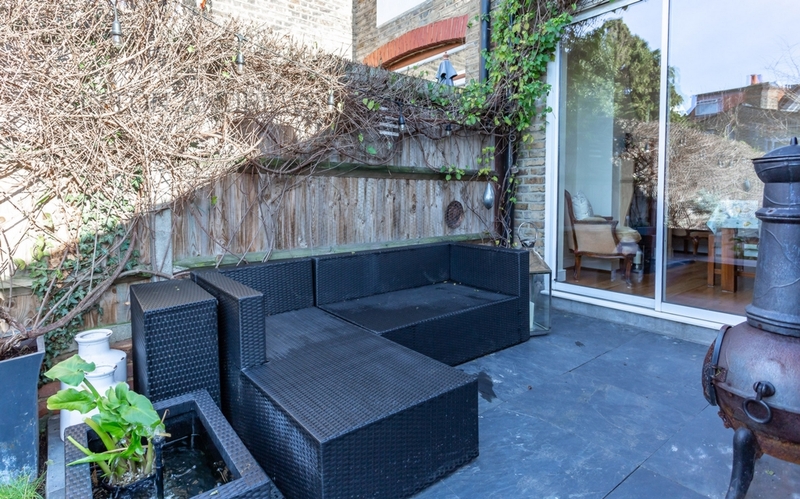 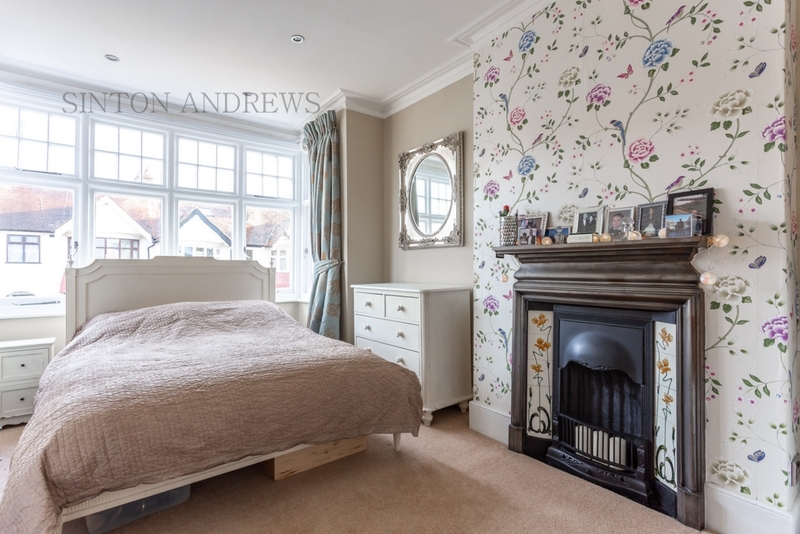 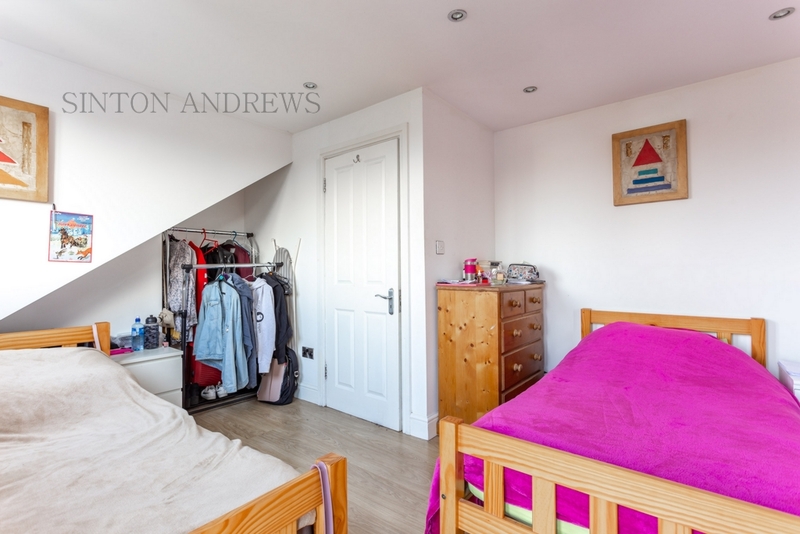 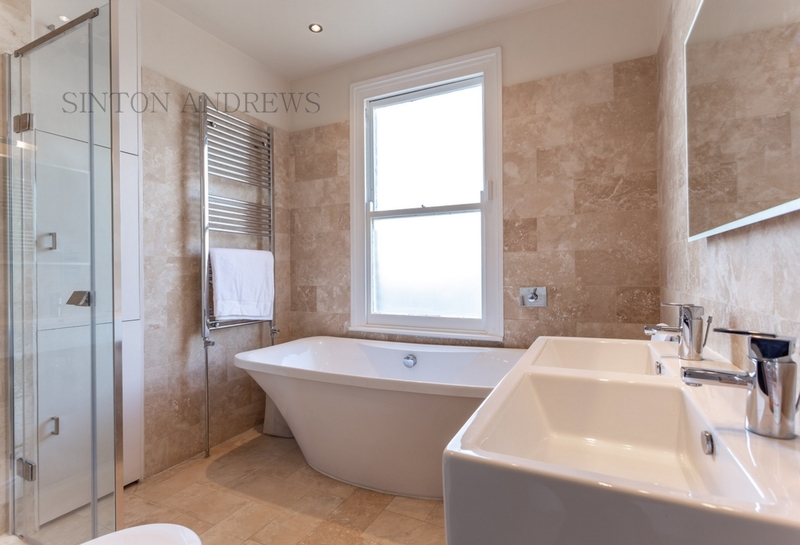 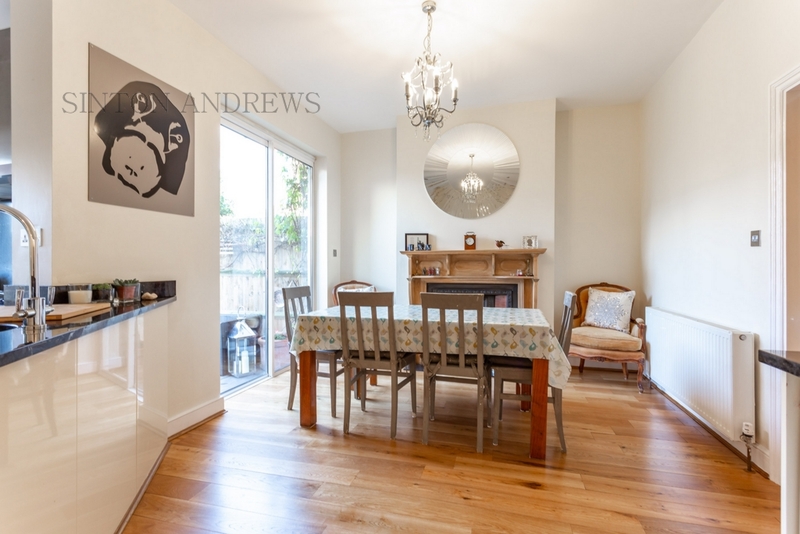 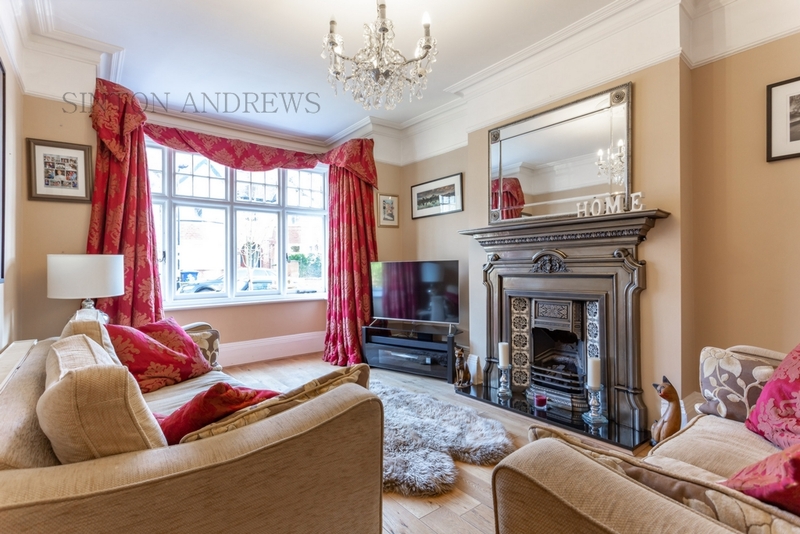 A HANDSOME AND EXCELLENTLY RESTORED EDWARDIAN 5 BEDROOM HOUSE IN THIS FAVOURED LOCATION. 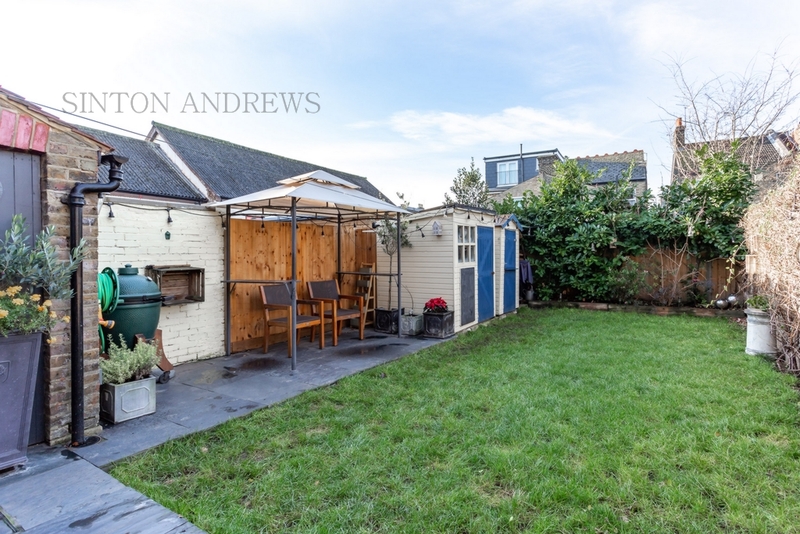 Well placed on the sunny west side of this popular tree lined avenue close to the open spaces of Drayton Green. 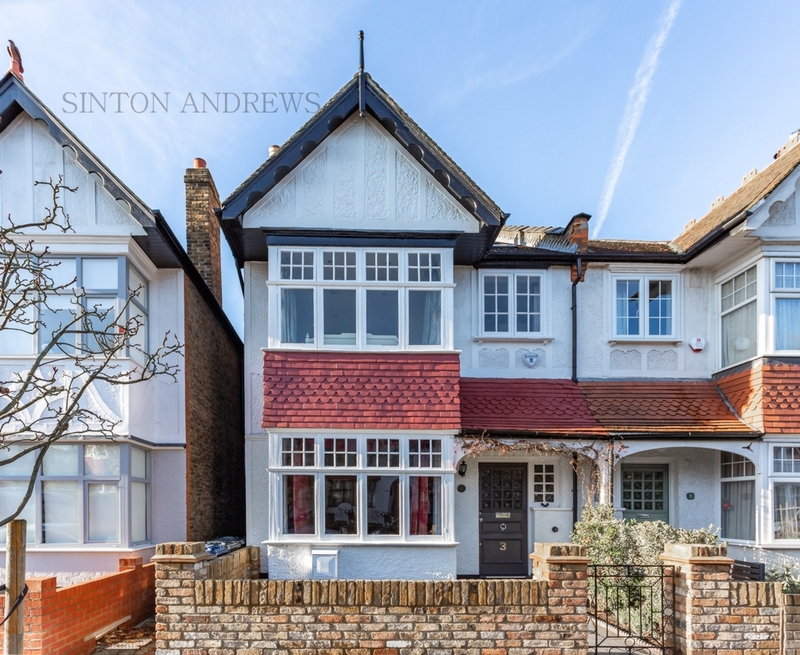 It is within close proximity to Drayton Manor, Notting Hill and Ealing Girls School, St Benedict's and St Gregory's Schools and is within a comfortable stroll of West Ealing Station soon to be on Crossrail/The Elizabeth Line. 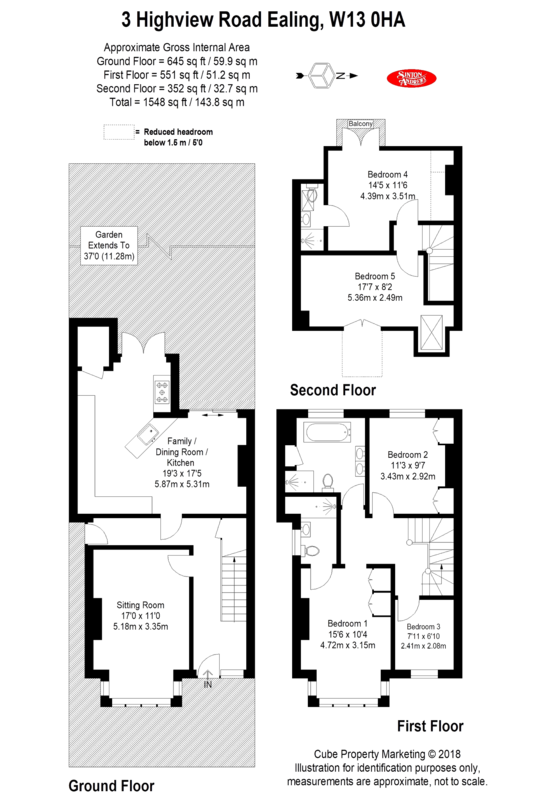 Ealing Broadway Town Centre and Stations are a little over 1 mile away and well served by several bus routes. 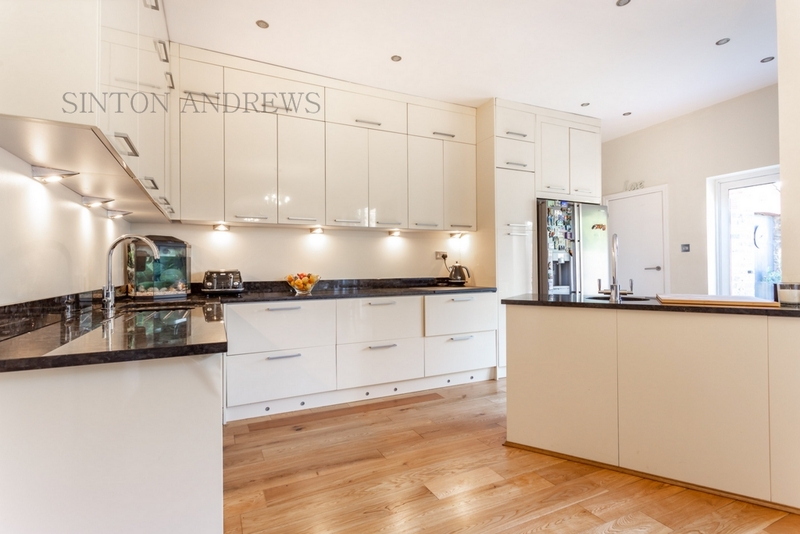 This spacious and elegant period house has been thoughtfully extended and restored to provide a comfortable and well-appointed family home that is still rich in period features and character. 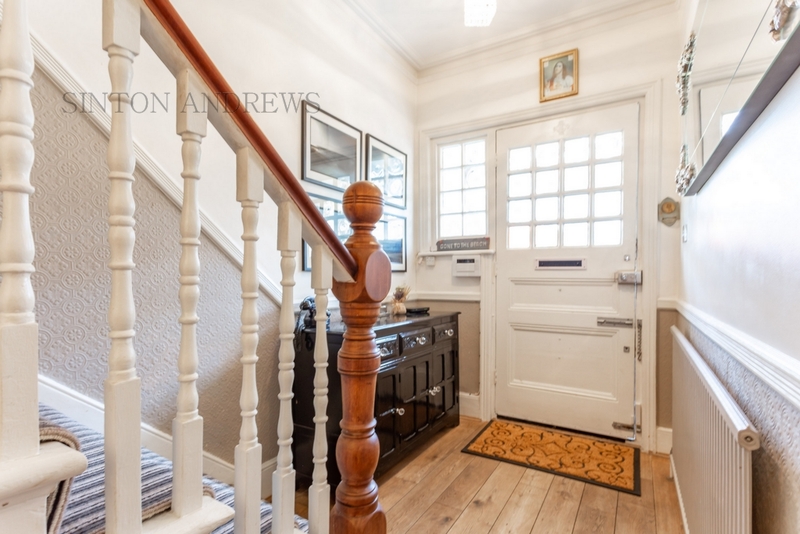 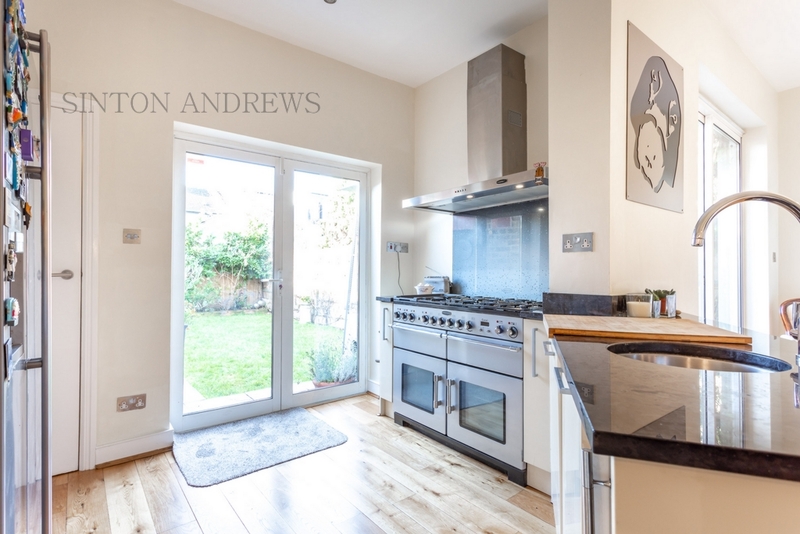 In brief it offers: Entrance Hall, Sitting Room, Spacious and Well Fitted Open-Plan Family Kitchen/Dining Room, Laundry Room, 5 Bedrooms, 2 En-Suite Shower Rooms plus Family Bathroom, Sunny West Facing Garden, Original Features and Gas Fired Central Heating.